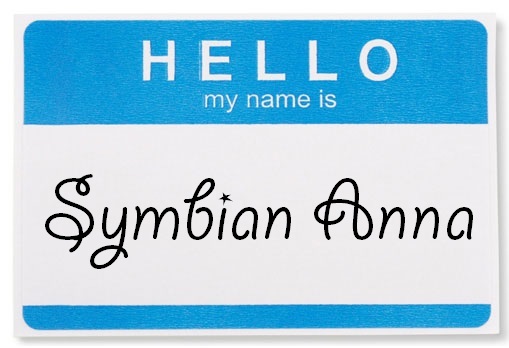 More Symbian Anna update variants to existing countries; USA, Canada and Australia still being worked on. Yvonne from Nokia emailed us to say that more variants within countries that already have Anna are now available. Also, USA, Canada and Australia Anna are still being worked on.